We thank all who donated toys and money for the Toys for Tots campaign this year. 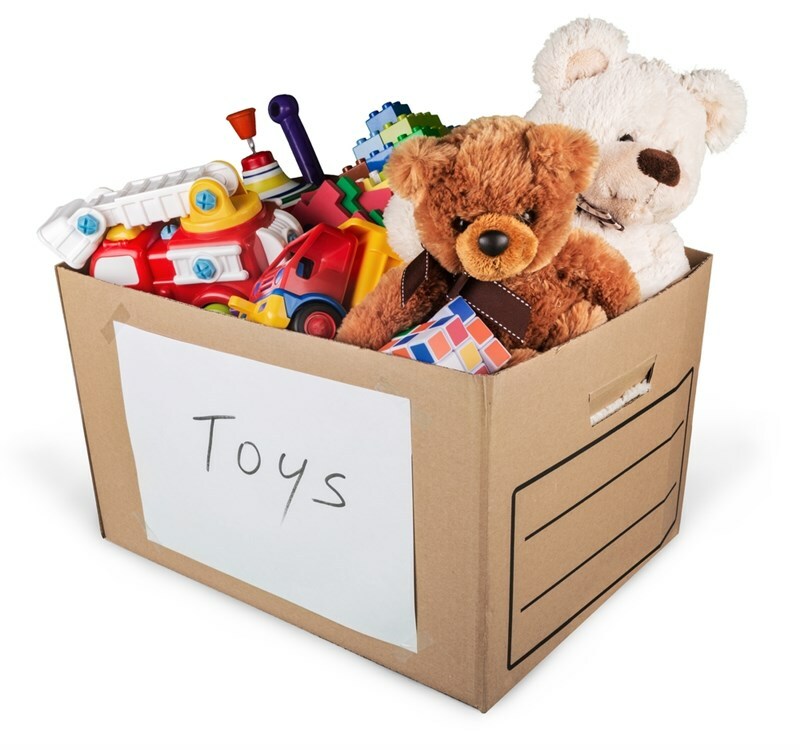 Without your generosity and support, we would not have been able to provide toys for the children. Again, thank you very much for your support and kindness. Every donation helped to spread cheer and kickoff the holiday season on a thankful note.